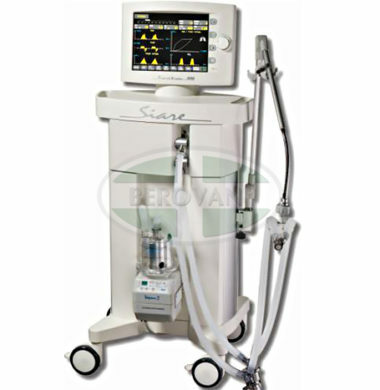 Designed to deliver reliable respiratory support, Siare Engineering International’s Siaretron 4000 ventilators (turbine-drive and gas-driven) equip clinicians with an array of cutting-edge features. Give your facility the Siaretron 4000T edge! 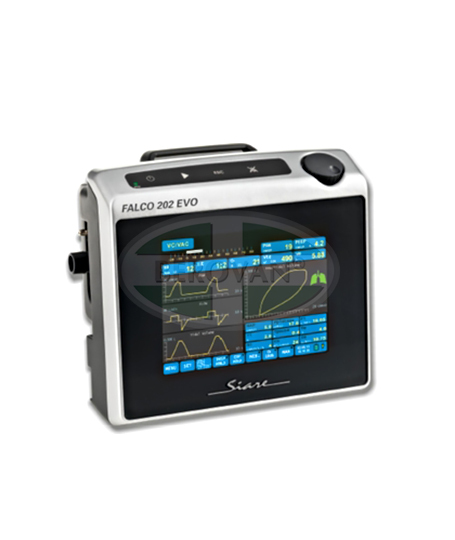 Navigating past, present and future states of your ventilated patient is the foundation of the CARESCAPE R860 user interface. From the center workspace view that highlights current patient status, you can swipe left to right to navigate from historical trends on the left (past) to Clinical Decision Support tools on the right (future). Your settings are recalled even as you navigate across workspaces. By replacing menus with workscpace views, the CARESCAPE R860 has flattened the learning curve and unlocked ventilation capabilities by making them more accessible and easier to use. 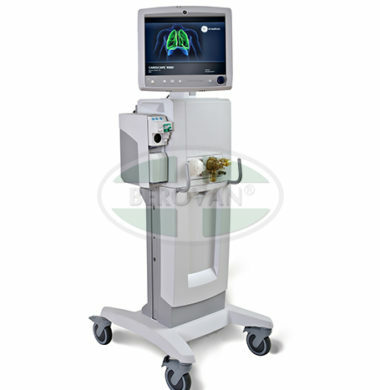 The use interface on the CARESCAPE R860 represents a leap forward in our touchscreen technology. Intuitively organized and easily accessible, relevant clinical content and therapy controls are not buried in menus, they are at your fingertips. Interactive touchscreen slider controls of the master timeline in trend views reveal event-centric historical data that lets you take a snaphshot into the past. This allows for a deep dive to compare settings, measured values and alarms within a specific period of time. We’ve also made alarm management easier to manage by centralizing alarm functions and making patient alarm history easy to find with a single touch. 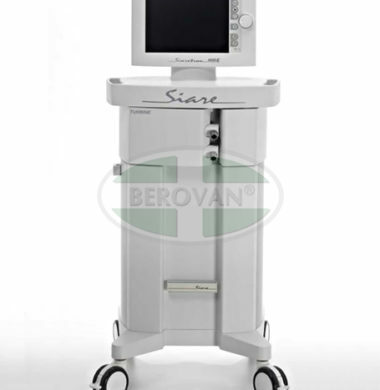 Siaretron 4000C is an advanced intensive care ventilator, designed to deliver long‑term respiratory support to a wide range of patients from neonates to adults. It is available in two versions – turbine-driven and gas-driven.